On the move with a hot drink? This Ideal Cup is ‘ideal’. 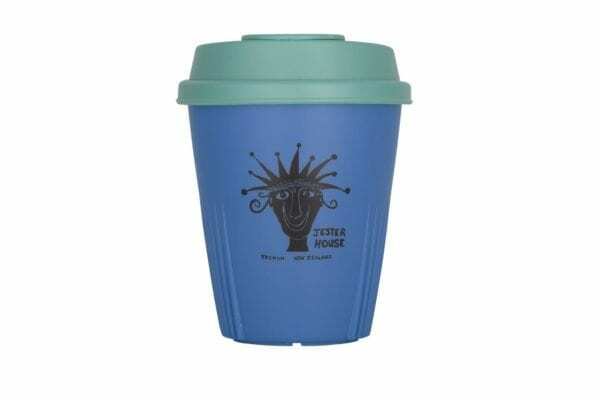 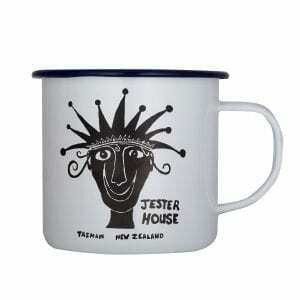 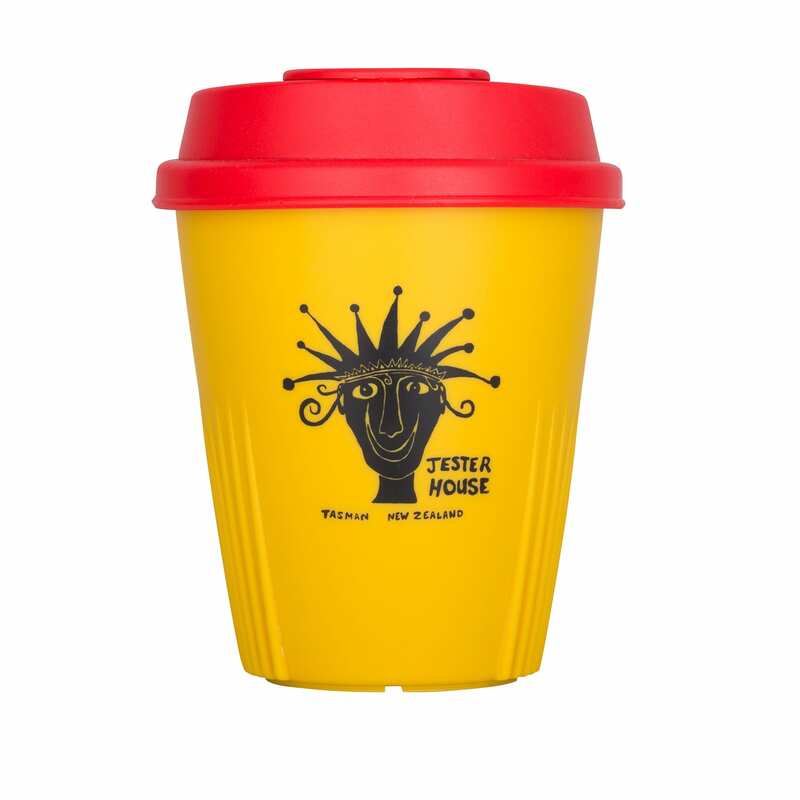 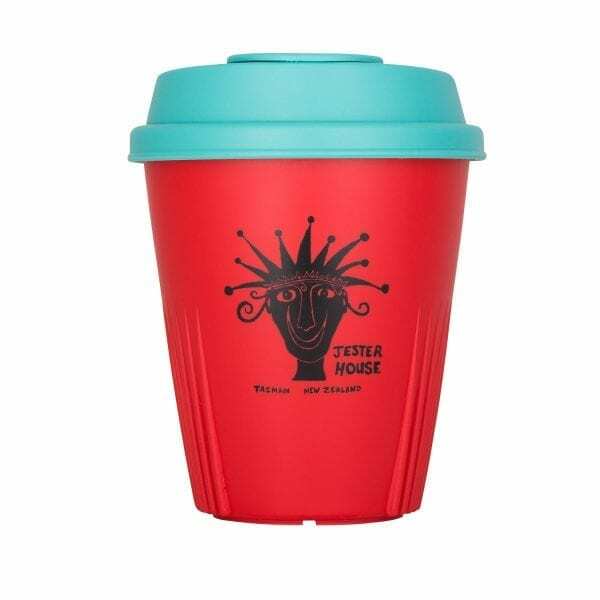 Made in Wellington, 100% reusable, recyclable, and BPA free. Your barista will love you as it’s made with them in mind as well as you.